Posting this one up just a little bit late in the piece, so hopefully late is better than never. 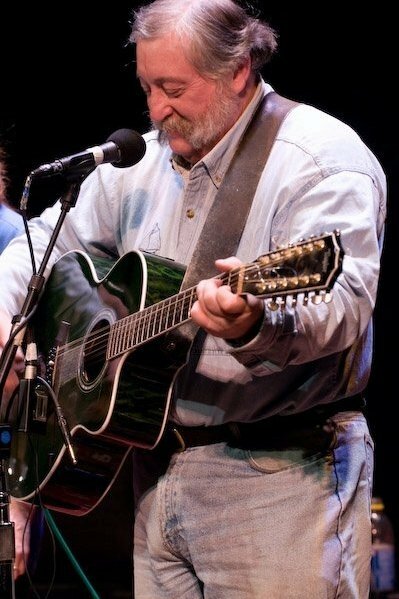 I had the pleasure of talking with a number of interesting locals and visitors to Australia at the 2013 Illawarra Folk Festival back in January, and Rick Nestler was one of those. It was a classic piece of going in cold as I knew little more about Rick than his name and how to pick him out of a line-up. However, as is often the case, the interviewee was interesting, obliging, funny and articulate. Hear Rick talk about skiffle, jug bands, and yes, we talked about ukuleles.